Igloo Surfaces supply and fit an extensive range of hygienic wall cladding, hygienic flooring, door protection and ceiling products to trade and commercial customers. Our expert team are here to support you throughout the design and fitting phases of your project. Hygienic cladding is a low-cost, low maintenance alternative to ceramic tiles that is impact resistant, grout-free and easy to clean. The smooth surface makes it a timeless choice for any commercial interior. 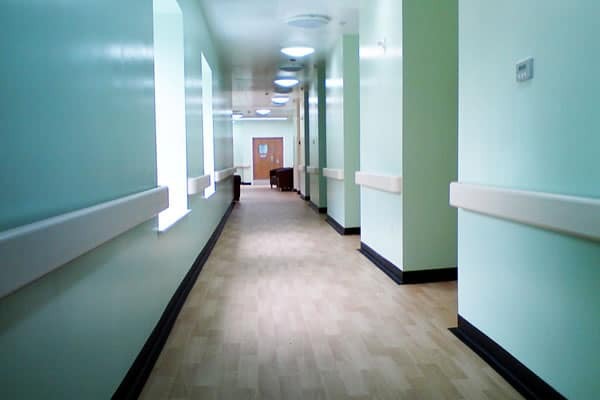 We offer a range solutions including Arctic PVC and Altro Whiterock cladding. Hygienic flooring offers a seamless barrier that prevents bacteria to grow in the joints and welds like traditional wood or tiles. It is grout-free, easy to clean and meets all hygiene regulations. For a low-cost alternative to traditional flooring, contact our expert sales team today. 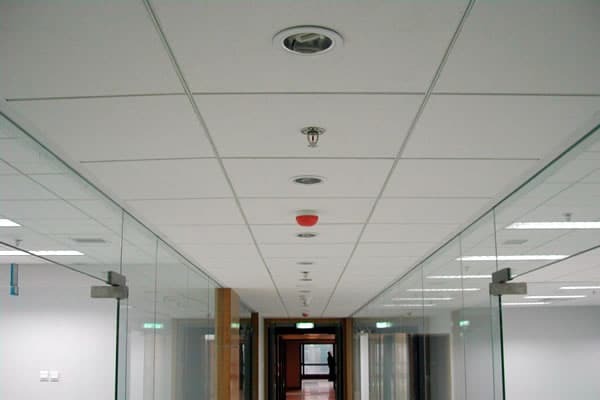 Igloo Surfaces supply and install a high quality ceiling cladding system which provides a hygienic environment that meets all hygiene regulations in hospitals and other commercial environments. Please contact us today for your free, no obligation quotation. 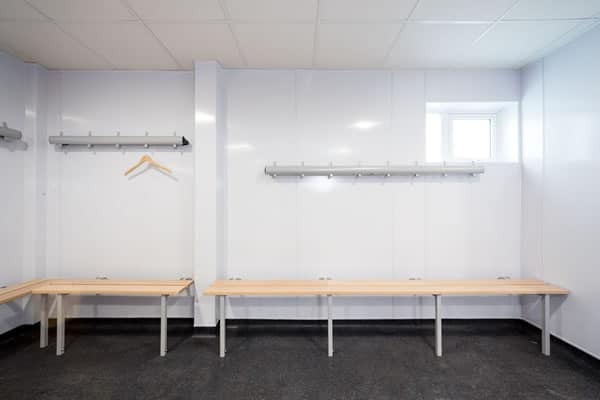 We supply and fit a wide range of other interior architecture products including wall guards, impact protection, door protection and safety rails. Ideally suited to high traffic areas, our range of commercial products provide low-cost and long-lasting solutions for any environment. High-hygiene spaces - hospitals, surgeries and mental health. From corridors to washrooms in schools, colleges and universities. High traffic public and staff areas in retail shops and showrooms. Perfect for hotels, restaurants, cafes and conference centres. Commercial premises including offices, workshops and factories. "Knowledgeable people who actually want to help and who are proud of the quality of product and service they offer." Request your free quotation today and our expert team will be in touch to discuss your project requirements.